﻿ How to Open a Corrupted ZIP File? Efficiently repair corrupted ZIP files with refuses to open due CRC error, virus attack, third party tool, etc. 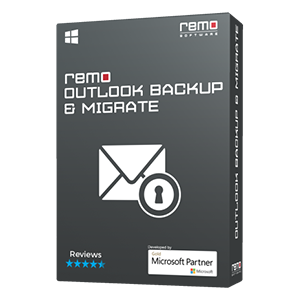 using Remo Repair ZIP utility. Just follow 3 simple steps: Select-Repair-Save. Looking to repair corrupted or damaged ZIP files when you cannot open them? Here, in this article you will be presented with effective methods to help you repair corrupted or damaged ZIP files with ease. You may follow and find relative methods that suits you the most with ease now. 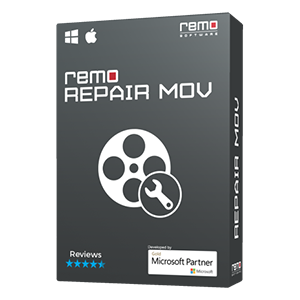 ZIP file repairing utility by Remo is do-it yourself tool and safe to use as it does not damage original ZIP file while repairing process. During repairing process, it will extract data from original ZIP file and creates separate file which is exact replica of actual ZIP file. It quickly repairs corrupted or damaged ZIP files that cannot be opened with ease. This tool will fix ZIP files formats like ZIP and ZIPX of large size. With this tool 7zip files that are damaged can be repaired with utmost ease as it can successfully fix any corruption issue or any other issue raised in it. User can easily fix corrupted or damaged ZIP files that are stored in any storage drives like pen drive, external hard drives, flash cards, etc. 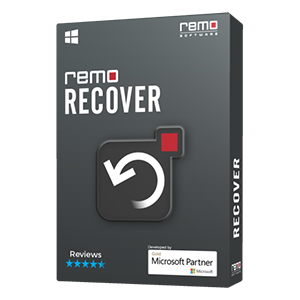 This software supports all latest versions of Windows operating systems like Windows 8, Windows 7, Windows XP and Windows Vista. Download and install the software in your system. 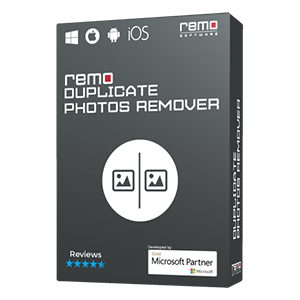 Launch the software by double clicking the desktop shortcut created after installation. From the main screen, select the corrupt ZIP or ZIPX file by clicking Browse button. After selecting the corrupted ZIP file click on Repair button. The tool will start repairing the corrupted file. After repairing process is completed, user can view repaired ZIP files using Preview option. Then, save the ZIP files in any particular storage location.